An investigative report by Finland's national broadcaster Yle has found alleged links between a Daesh* terrorist and a Finnish Islamic leader, who denies any radicalisation among his flock, yet promises that any returnees will be "treated nicely" and rehabilitated. 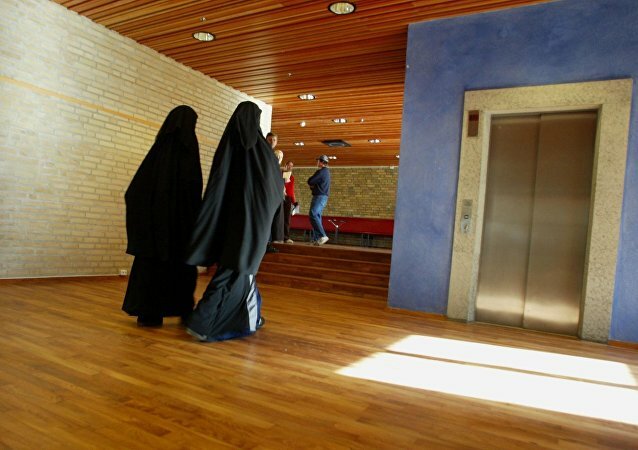 While Denmark is pondering what to do with returnees from Daesh's "caliphate", the Aarhus municipality claims to have integrated most terrorists via an exit programme. Despite praise from a local imam fronting a controversial local mosque that supported Daesh, experts are sceptical of its long-term benefits. 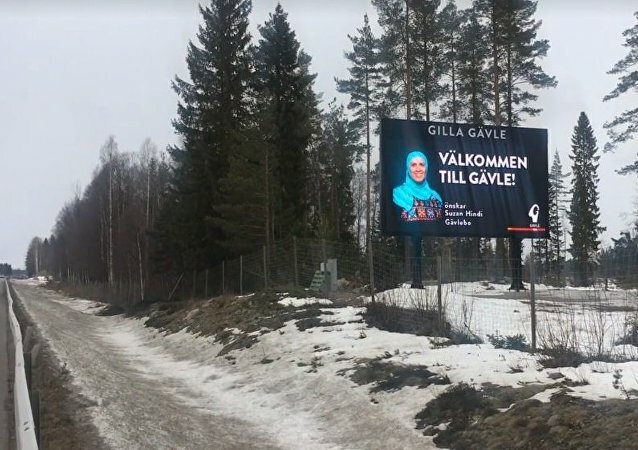 The Swedish town of Gävle's decision to place a hijab-clad Muslim woman on its welcome sign in order to 'celebrate diversity' has triggered strong reactions. 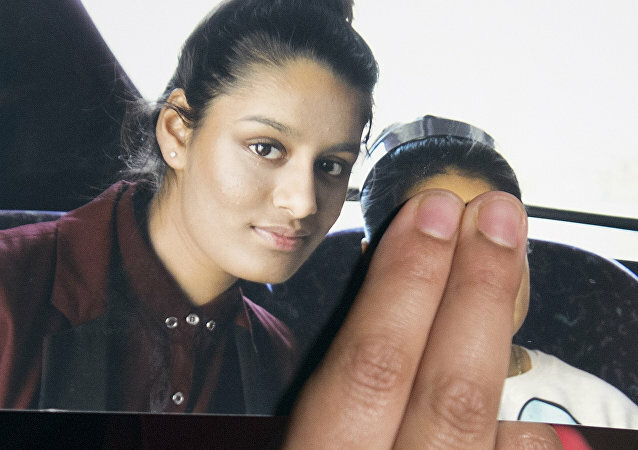 With the ongoing saga surrounding whether British Daesh defectors should be allowed to return to the UK whipping the country into a frenzied debate, the same issues are also present mainland Europe, where radicalisation of Muslim youth, is just as big of; if not more of a problem. 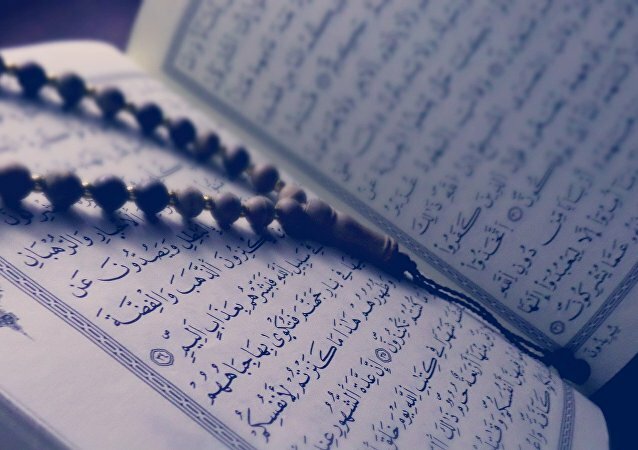 While describing Norwegian democracy as a "reliable buffer against all sorts of extremism", professor and historian of ideas Øystein Sørensen has suggested that the rise of uncompromising Islamism poses challenges that Norway has never experienced before. "It could get pretty grim", he concluded. The son of the imprisoned cleric was charged with illegal possession of a firearm as a part of an investigation into the New Year’s Eve murder of a security officer. Leading representatives of the Muslim Brotherhood, regarded as an Islamist and even terrorist organization in some countries, have reportedly attended a recent conference in Cologne, dedicated to the future of European Muslims. The event’s organisers have insisted it is important to stay in contact with all "socially relevant groups". Jewish and Muslim traditions stipulate that animals must be in perfect health when they are killed, which is directly at odds with some European laws that require livestock to be incapable of feeling pain when they are slaughtered. MOSCOW (Sputnik) - The attack in Strasbourg, the French "capital of Christmas," that left 3 people dead and 13 injured has not yet been claimed by any group, but experts told Sputnik that such acts of a "low-cost terrorism" were likely to recur since existing security measures are not sufficient to prevent single attacks of this kind. A Lund University researcher has claimed that Islamists have attempted to permeate Swedish politics since the 1980s, voicing fears that Swedish parties' giving up their ideology for the sake of votes betray their own basic values. Following a terror attack that claimed the life of one person and left two more injured, the Australian prime minister criticised radical religious teachings, specifically radical Islam and urged religious leaders to be proactive in preventing their flocks from being affected by such teachings. Members of the Social Democrat Youth, once a talent pool that produced many prominent Social Democrat politicians, have called Islam a "universal solution," expressed homophobic and anti-Semitic sentiments, and substituted the traditional Internationale anthem played at a party conference with an Islamic song. After handing the Daesh promoter Choudary an early release from prison, UK authorities have tightened the leash on him in the hopes that it will prevent him from returning to a life of glorifying terrorist causes. Syria has been torn by an internal conflict for years, with the war also claiming the life of the mufti’s son. But he is still confident that religious differences, which partially contributed to the conflict, can be overcome in the future. 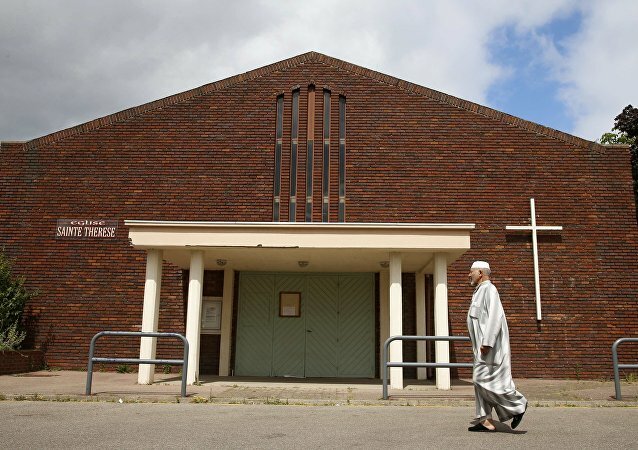 The radical Islamist group, which has been forbidden in a number of countries but remains active in Scandinavia, has appealed to Swedish Muslims that participating in non-Islamic elections is sinful. A host of US news outlets “forgot” to mention that a New Mexico compound was run by radical Muslims who allegedly murdered one child and starved 11 others while training them to kill other children in schools. 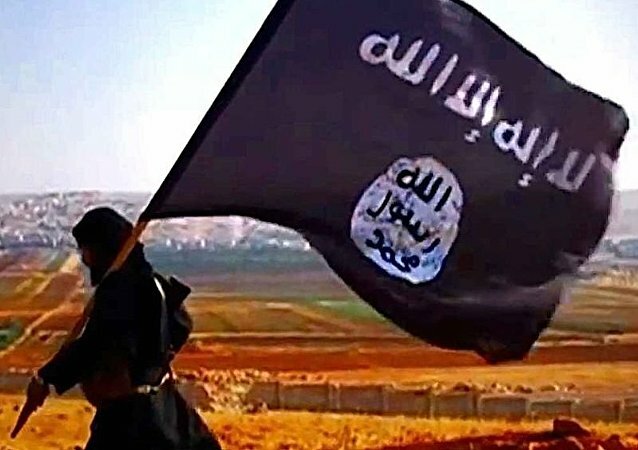 The number of Islamist extremists in Sweden has risen tenfold, the Swedish Defense College wrote in a new report on the Islamist threat commissioned by the Swedish Civil Contingencies Agency (MSB). The report was called "one of a kind" as it mapped out the jihadist environment in Sweden and its methods of influence. While the French president claims to have as a goal to create an “Islam of France,” a survey following the deadly attack in southern France shows that a majority wishes to see more decisive steps and think Macron isn’t doing enough.